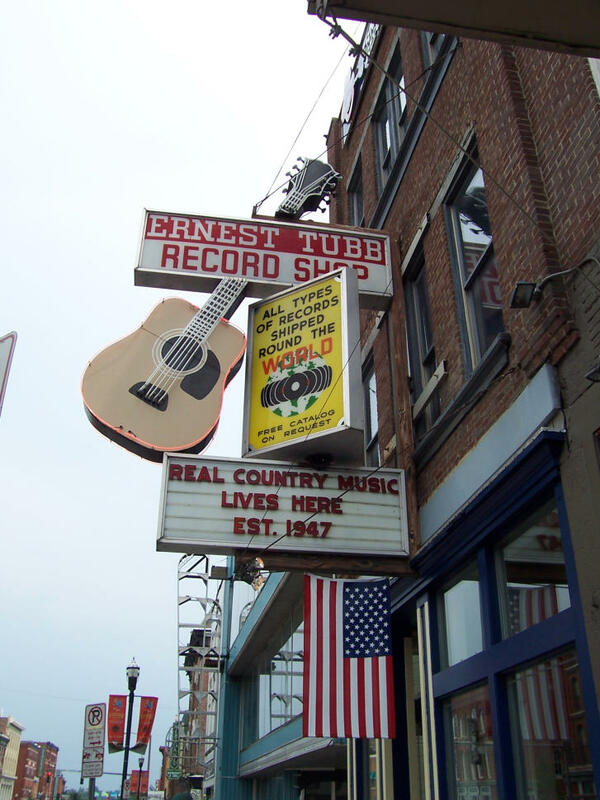 Ernest Tubb is a country music legend. 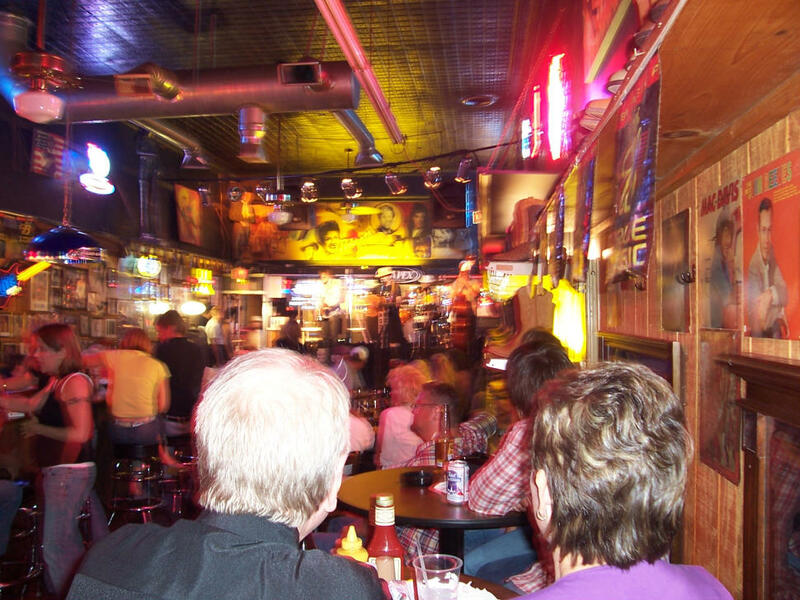 When the Opry was at the Ryman, performers came here after the show for the Saturday Night Jamboree, an informal show. Listening to some great live music...no cover charge! The upright bass player was one of Johnny Cash's Tennessee Three. Now he walks around with the tip jar. 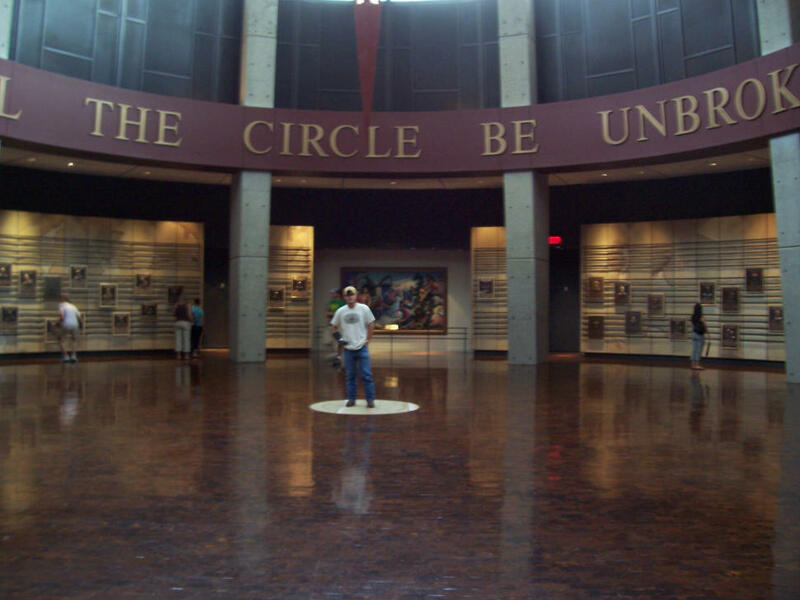 We spent a few hours in the Country Music Hall of Fame & Museum where they had paraphenalia from almost every country music star through history on display. 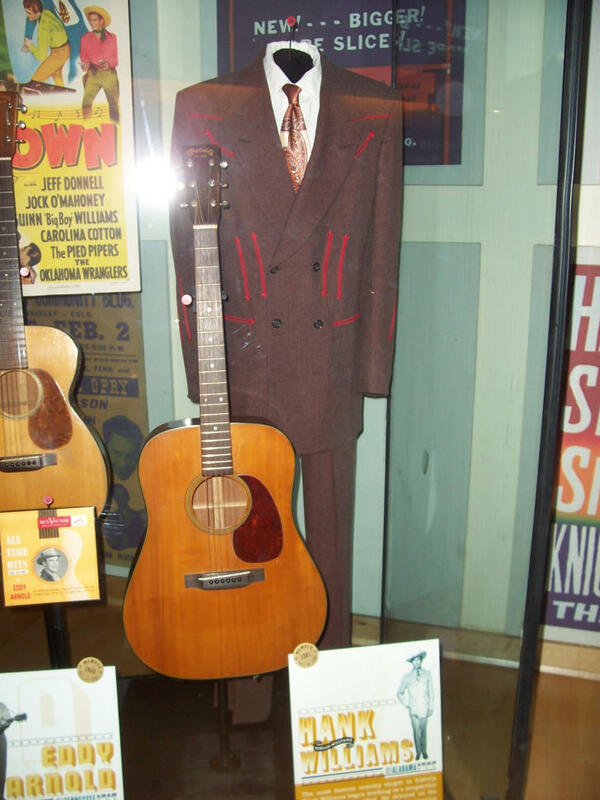 Hank Williams Sr.'s guitar and suit. 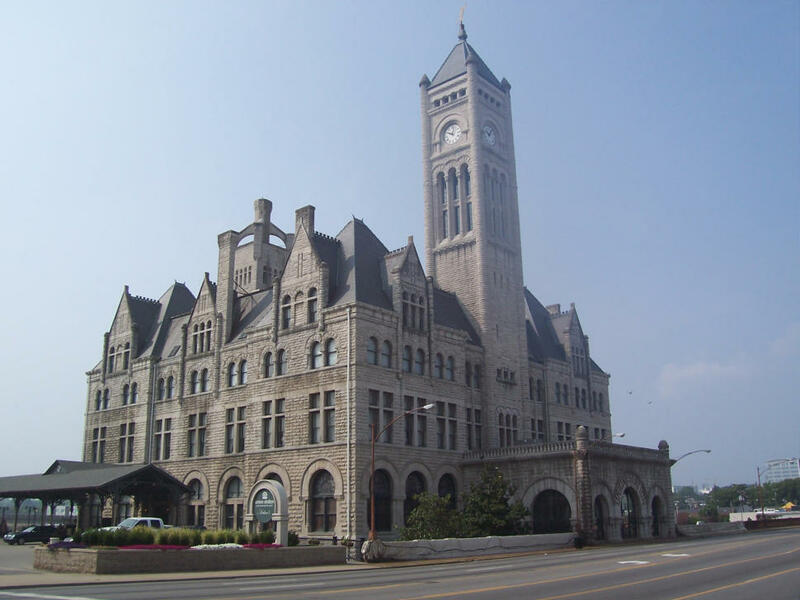 He died at the age of 29 in 1953, but is viewed as one of the fathers of country music. 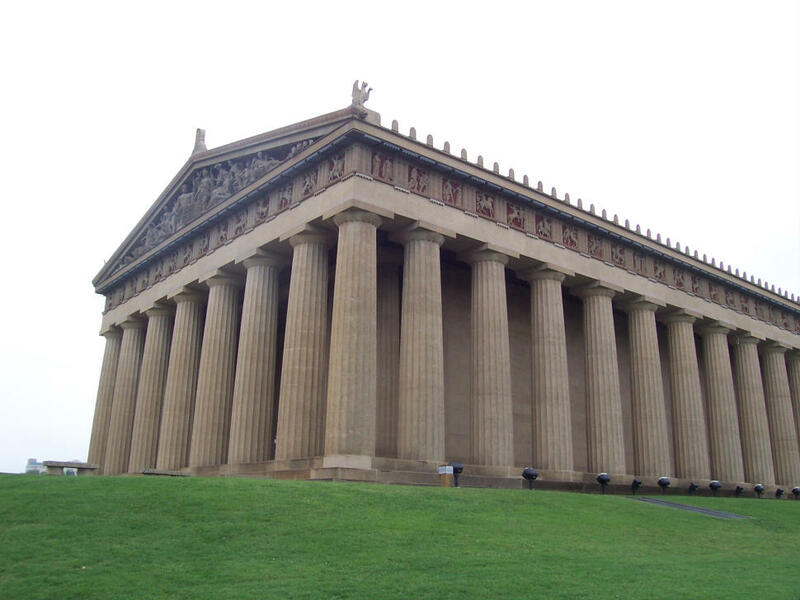 Nashville has a full-size replica of the Greek Parthenon...just in case we never see the real one. 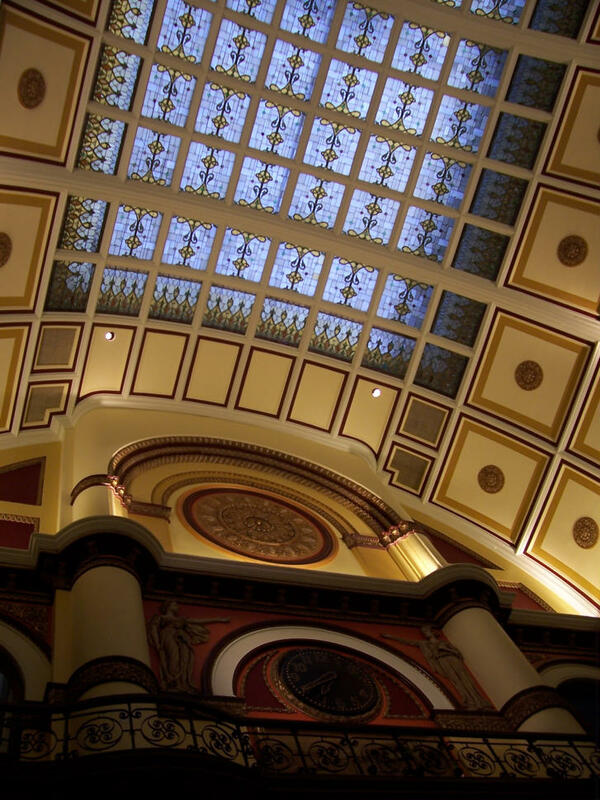 It was built in the 1800s for the World Fair. The inside was closed, so we didn't get to see it. 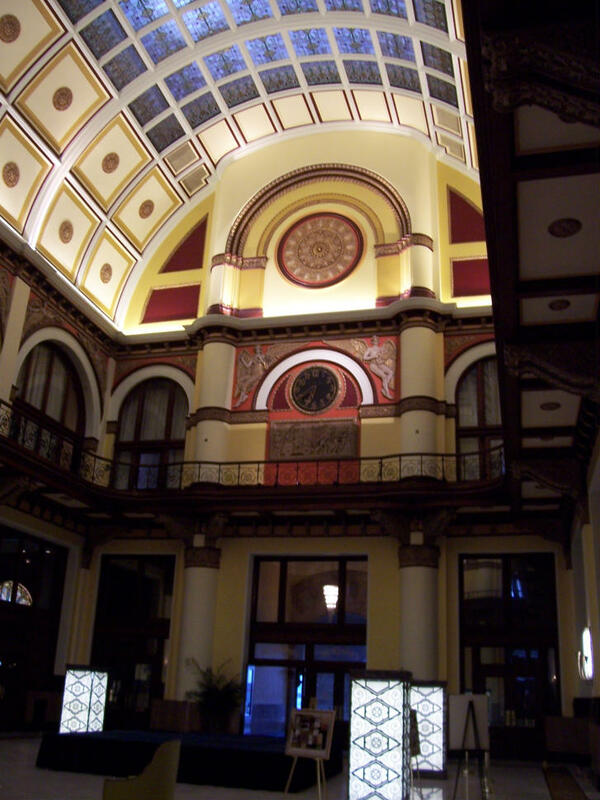 The Union Station Historic Wyndham Hotel looks awesome! How was it? 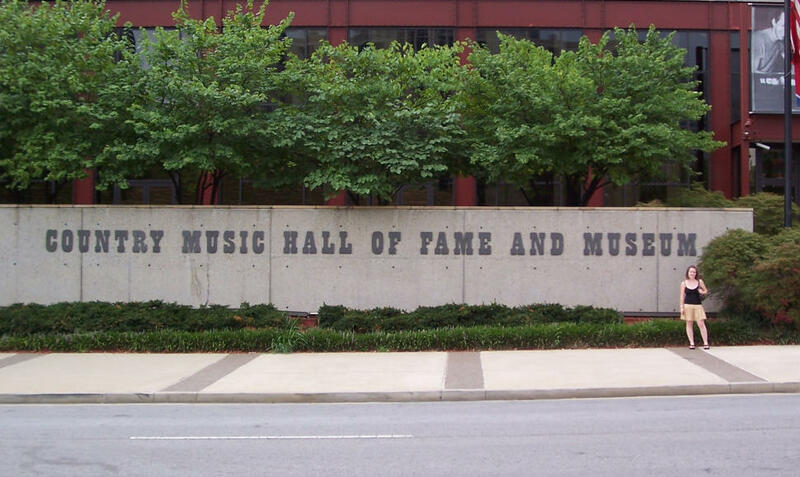 What did Hank Williams Sr. die of? Did they say what the Greek Parthenon was closed? They happened to be doing restoration, so the room was so-so, still it was neat. Hank Williams Sr. died of overindulgence (drinking, etc.) Otherwise, he might still be signing today. One can only imagine what a long career he might have had. Or maybe dying so young contributed to his legend. The parthenon is always closed on mondays (the day we went). That seems so funny to have the Greek Parthenon right there in Nashville! wow, the east coast is soo different. it seems like the social atmoshpere is very different. but it looks like a perfect vaca for you guys. 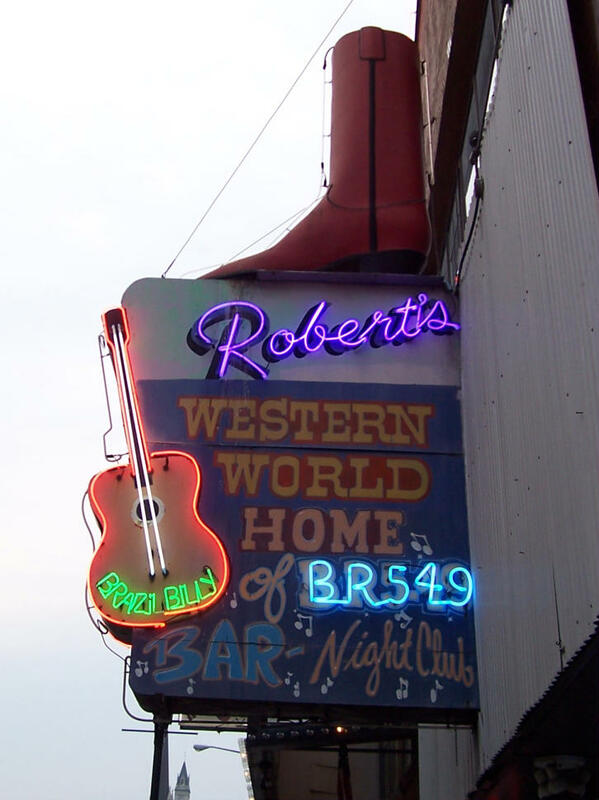 I like the name of that famous place that they call... "robert's"!